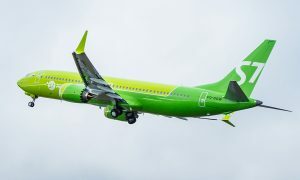 S7 Airlines adds a fifth daily flight on the route Moscow to Kazan. Flights will be operated from the 1st of October 2014, departing from Moscow Domodedovo Airport at 17:35, arriving in Kazan at 19:10. Return flight departs at 19:50 and arrives in Moscow at 21:25. 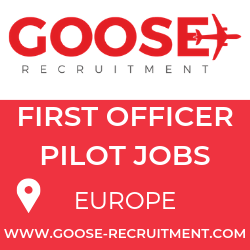 Flights will be operated with Airbus A319 aircraft , with capacity for 128 passengers in economy and business class cabins. Kazan is one of the largest economic and cultural centers of Russia. 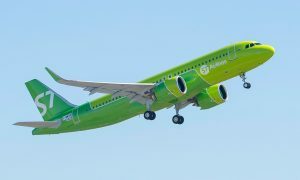 With the new scheduled flight, S7 Airlines will operate up to five daily flights between Moscow and Kazan, which will allow business passengers and tourists to choose the most convenient departure time. S7 Airlines, a brand of Siberia Airlines, is a member of the oneworld alliance.